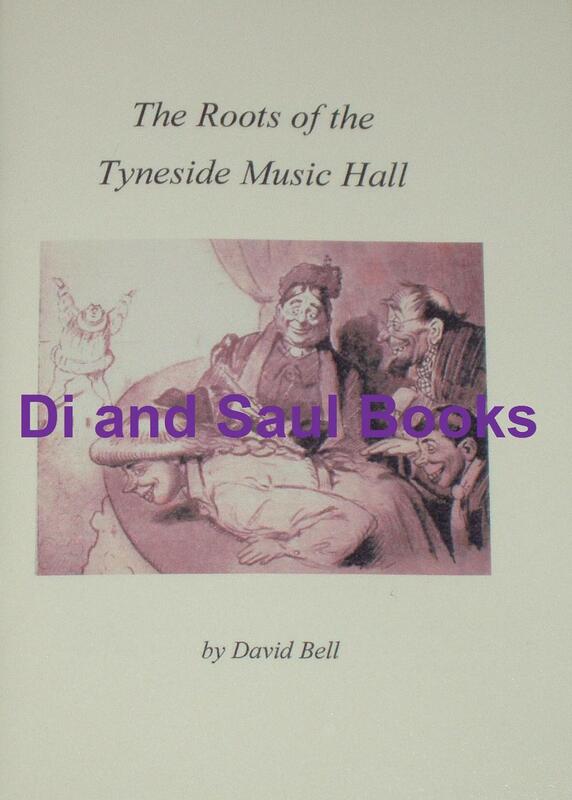 This booklet provides a fascinating account of the origins of Music Halls in Tyneside, and includes snippets of verses and songs sung in the early days, as well as a few brief details of the early performers themselves. From the first inside page: The development of the Music Hall was a consequence of the industrial revolution and was the common mans response to 'High Culture' in Victorian times. Having no wish to attend the theatre, opera or ballet, the new lower middle classes and the people who worked for them invented their own equivalent. Of course, nothing on any large scale was possible until the industrial revolution was well under way and sufficient people had enough money in their pockets to make such a venture pay. This is why the great age of the Music Hall did not begin until the mid 18th century and sprang into life in mainly urban industrial areas such as Tyneside.